Here is an easy way to add a quick art appreciation lesson into your day. 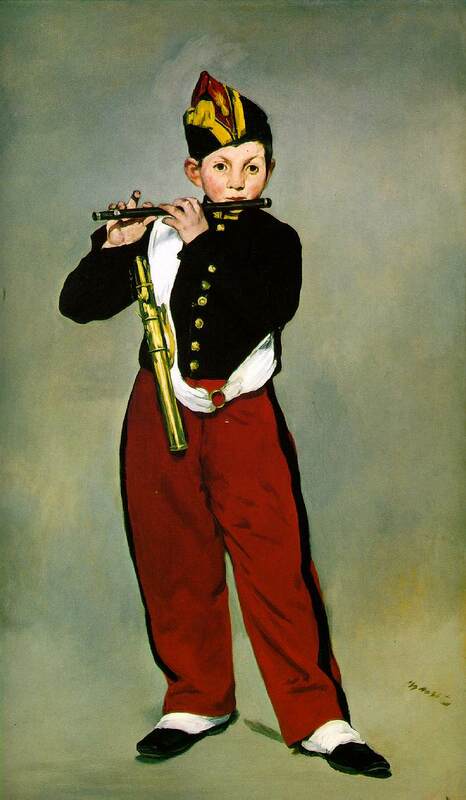 Download this free Art in the Classroom Manet Poster with activities from the National Gallery of Art. Observe and describe (or narrate). Create a poem based on observations and questions (format provided). If you haven’t tried including art appreciation in your mix, here is a very easy, hand-holding way to get started. And it’s free! 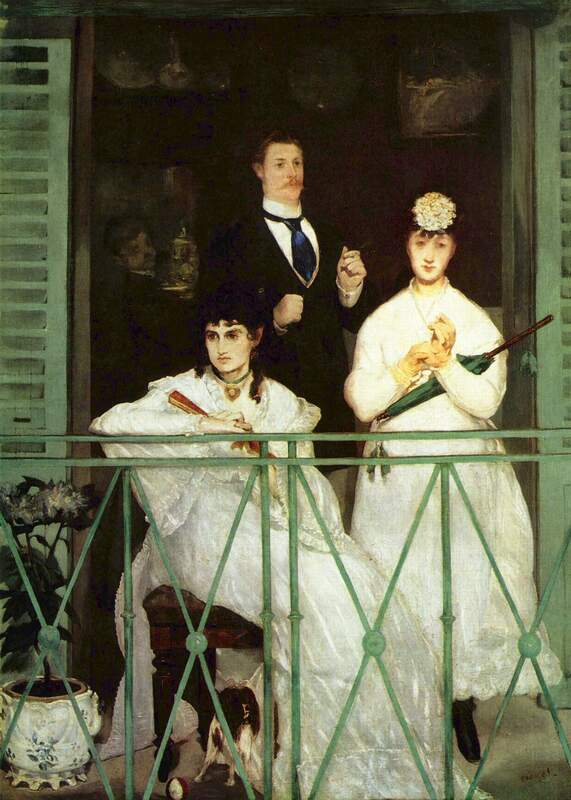 You can use the same three activities in the lesson with these other Manet works. Be sure to keep each painting in sight for a week or so before switching. If you have more time, you can incorporate one or more of these ideas. 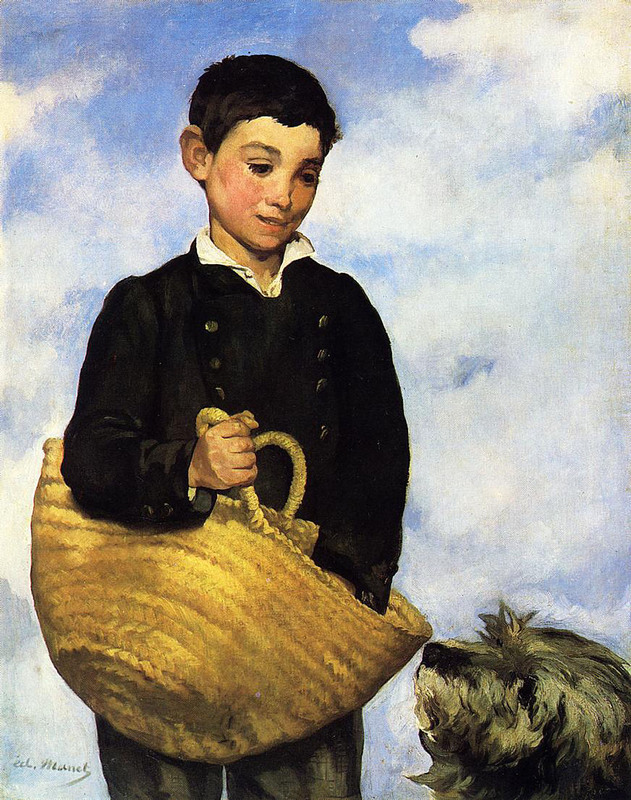 Free simple pages for drawing or narrating a work of art and documenting the artist and his works. 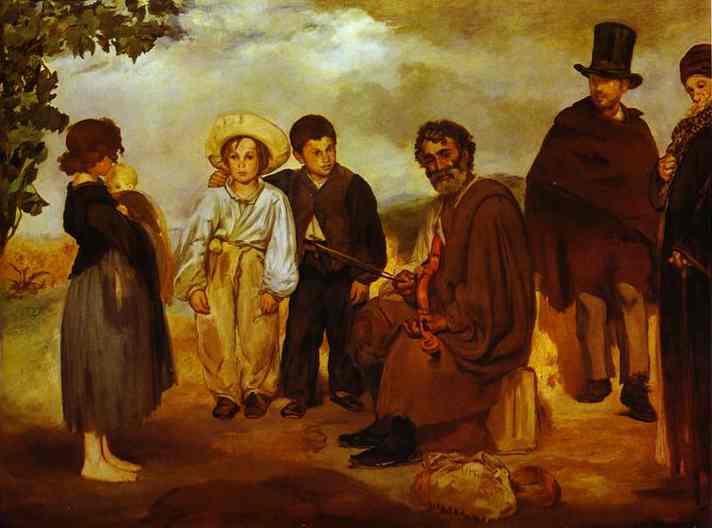 Simple pages for narrations, writing the poem, or other art study information.